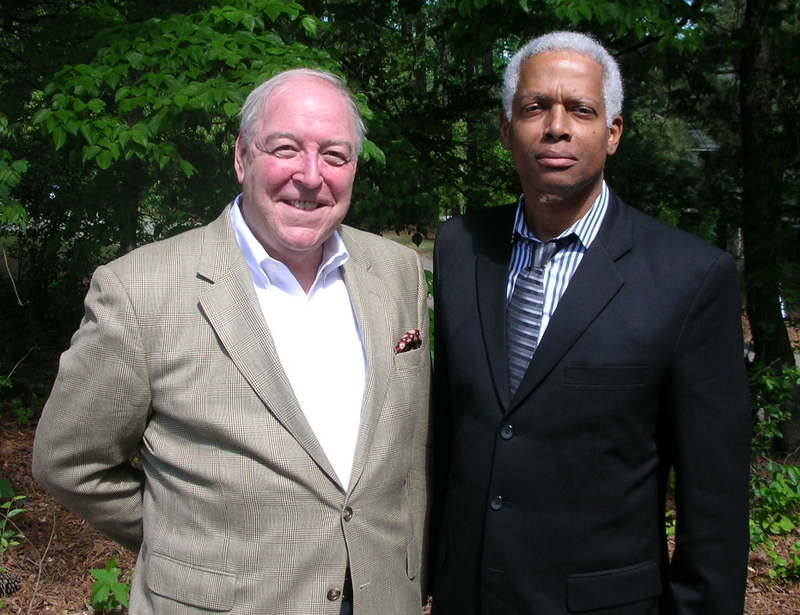 U.S. Representative Hank Johnson, who represents Georgia's Fourth Congressional District, met with Yerkes Director Dr. Stuart Zola this week. They discussed the center's infectious disease, neuroscience and transplantation medicine research programs, and toured the center's Field Station in Lawrenceville. This was Congressman Johnson's first visit to Yerkes.